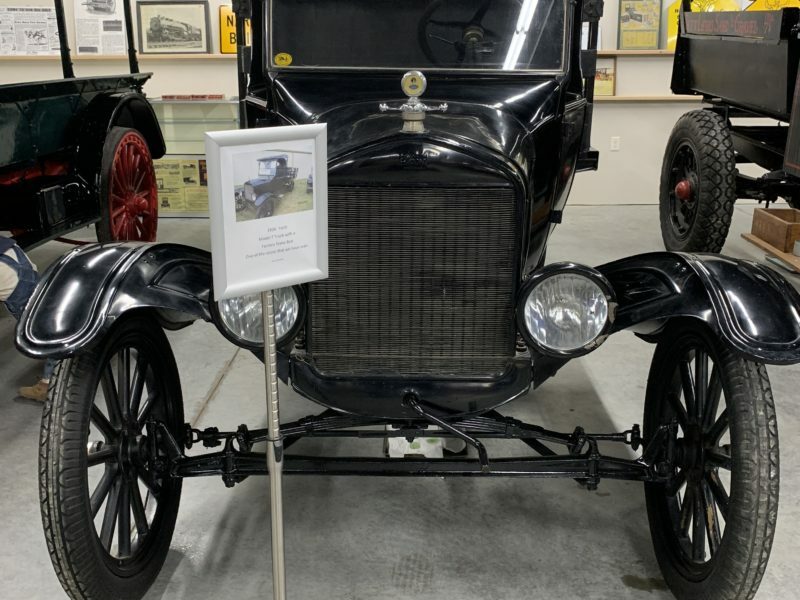 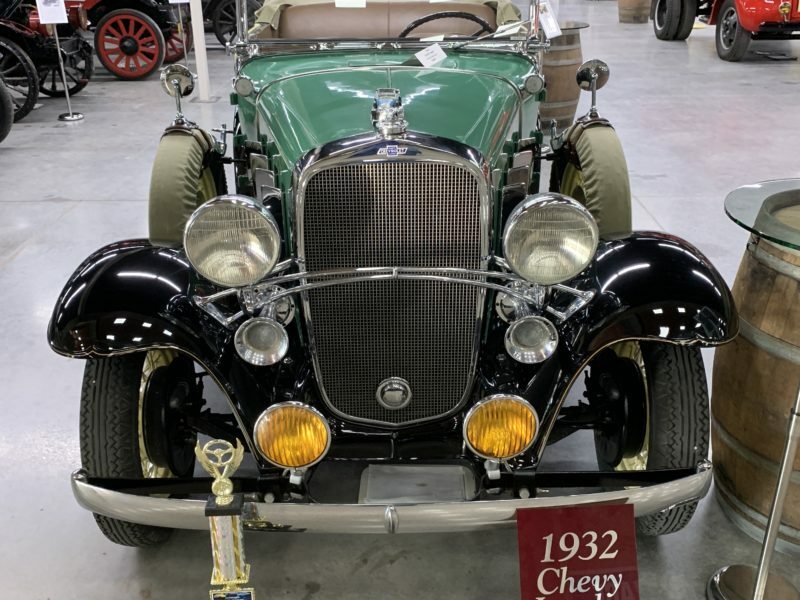 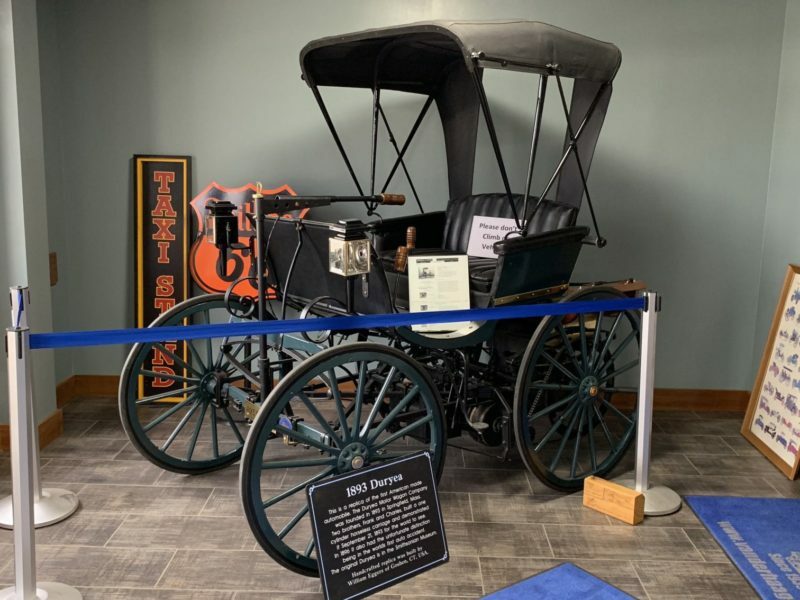 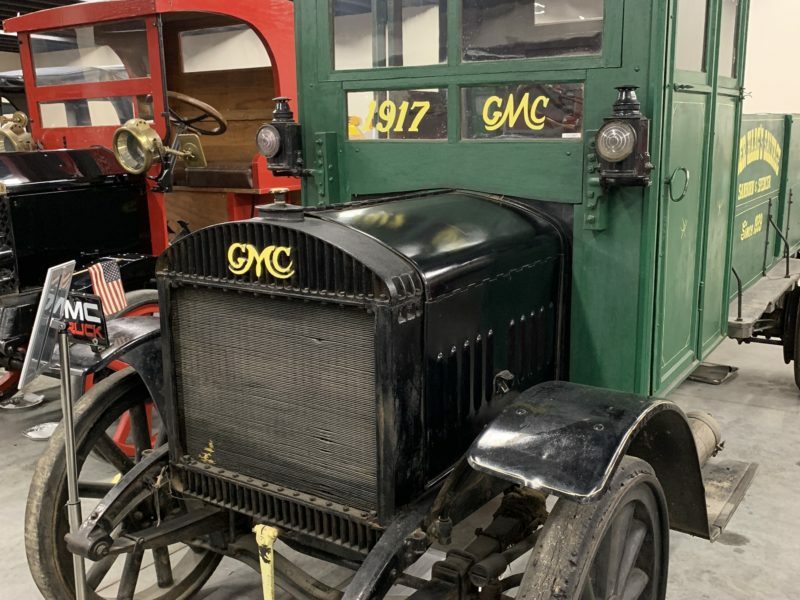 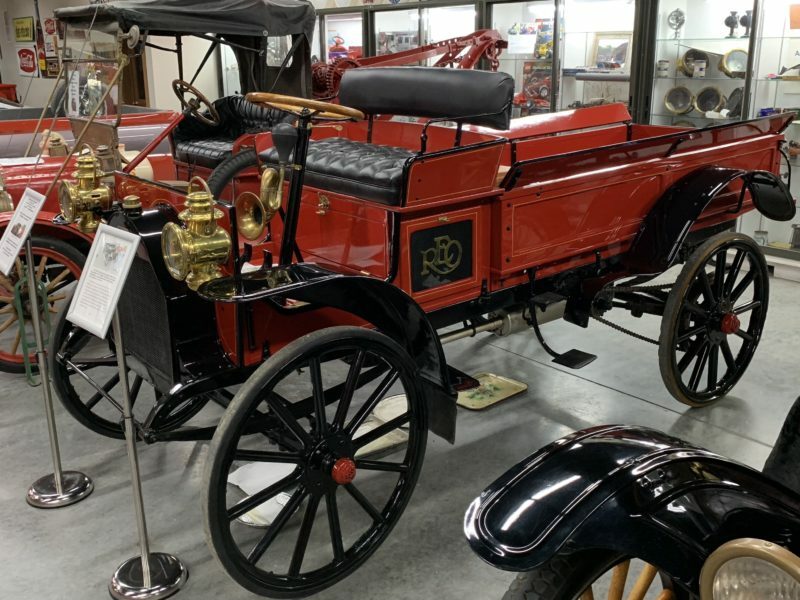 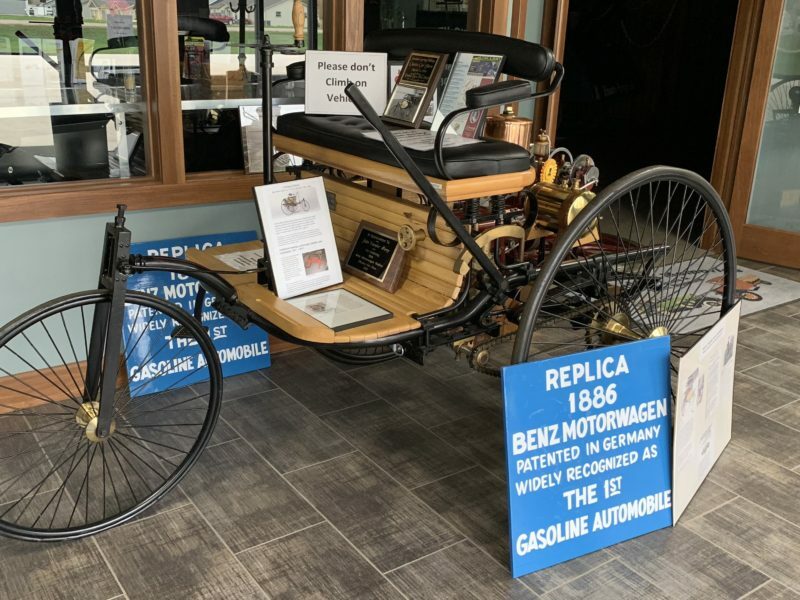 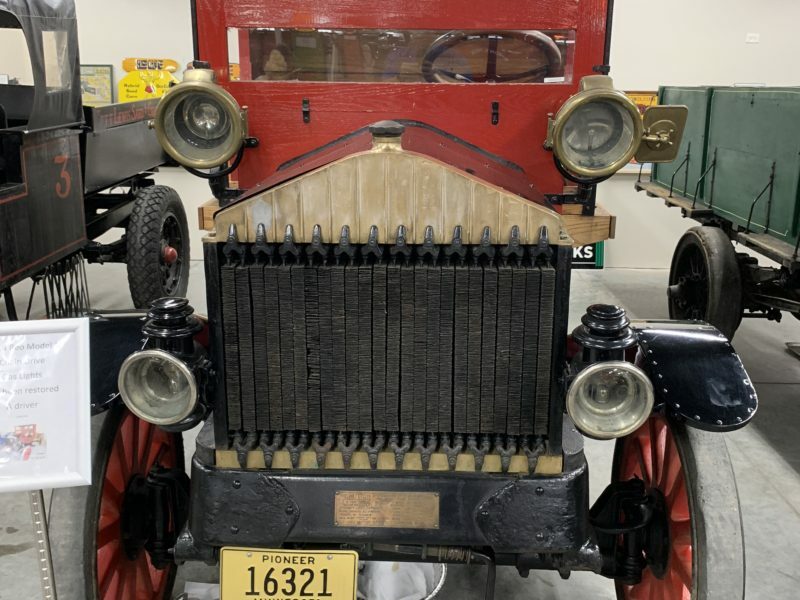 This 1893 replica is patterned after the first gasoline vehicle designed by the Duryea brother Charles and Frank. 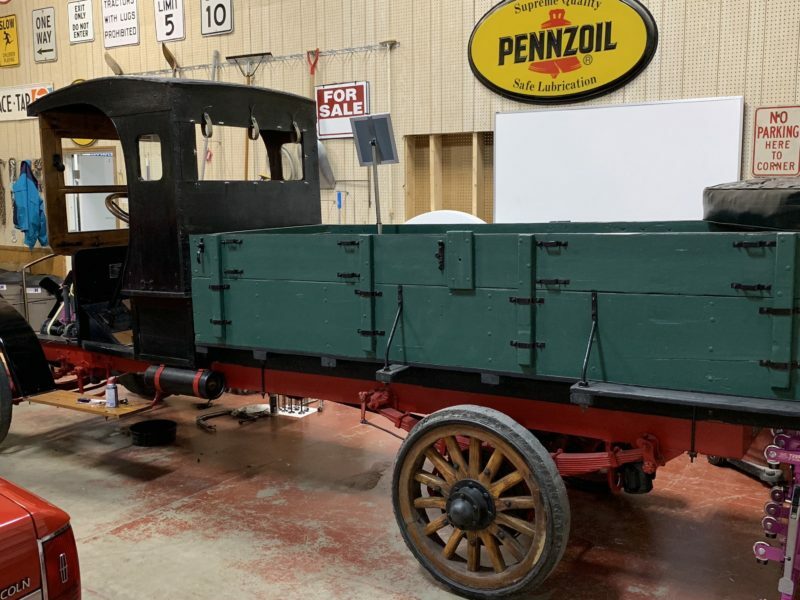 A used horse carriage was retrofitted with a 1 cylinder 4 H.P. 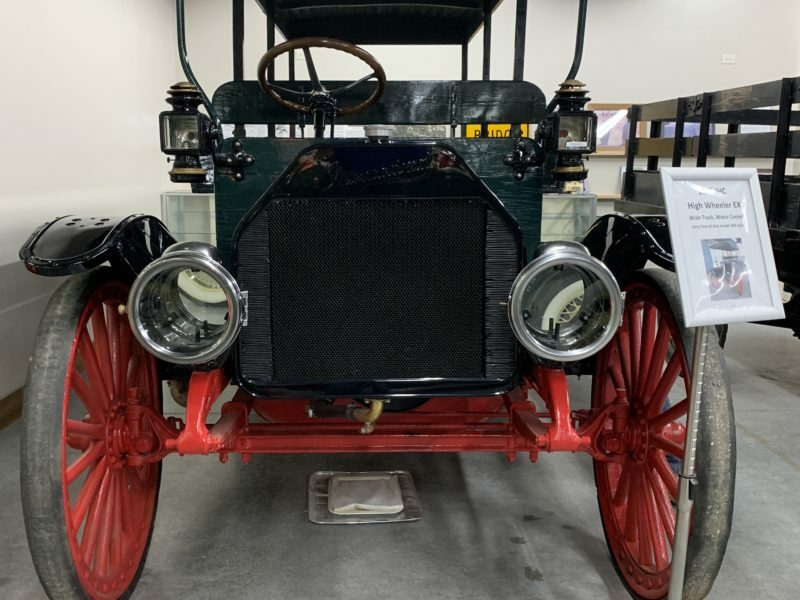 gas engine and first driven on September 20,1893.